Students in the 4th and 5th grades classes are developing a music composition based on the main rhythm that is based on James P. Johnson’s Charleston. They are using various percussion instruments to create a groove. Students are using parts of the melody to compose a song that will fuse elements of hip hop. Charleston Dance Becomes Popular (1923): The Charleston dance became popular after appearing along with the song, “The Charleston,” by James P. Johnson in the Broadway musical Runnin’ Wild in 1923. Although the origins of the dance are [uncertain], the dance has been traced back to [African Americans] who lived on an island off the coast of Charleston, South Carolina (which is why the dance is called “Charleston”). The Charleston dance had been performed in black communities since 1903, but did not become internationally popular until the musical debuted in 1923. The music for the Charleston is ragtime jazz, in quick 4/4 time with syncopated rhythms. The dance uses both swaying arms and the fast movement of the feet. To begin the dance, one first moves the right foot back one step and then kicks backwards with the left foot while the right arm moves forward. Then both feet and arms are replaced to the start position and the right foot kicks forwards while the right arm moves backwards. This is done with a little hop in between steps. 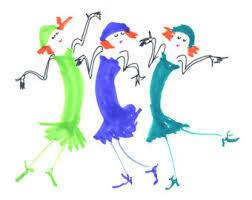 The Charleston dance became extremely popular in the 1920s, especially with Flappers. The dance could be done by oneself, with a partner, or in a group. As we continue our jazz study, students in the first grade classes (Karen and Gina & Jen) are exploring Bebop (bop). Bebop is a genre of jazz music that was created in the 1940s. Unlike the big band music from the swing era that preceded, bebop ensembles were much smaller, and because the complexities of the music, bebop became a style of music for intellectual listening. It is said that bebop was created as a revolt against the restrictions on creative freedom that were typical of the big bands of the swing era. Three musicians who played an instrumental part is the development of bebop were Charlie Parker, Dizzy Gillespie, and Thelonious Monk. 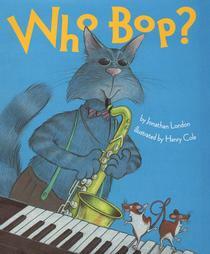 Our study of bebop began with the book Who Bop?, written by Jonathan London and illustrated by Henry Cole. We decided to use the text in the book to compose a song that will be performed at the CPE II Spring Concert. We used the following refrain that is repeated through out the book to create the chorus. Check out what we came up with so far. As we continue our study on jazz at CPE II, I wanted students to look at how jazz influenced other genres of music. I decided to look at the fusion of jazz and hip hop that developed during the late 80s and early 90s. “Jazz rap” is a sub genre of hip hop that incorporated mostly “political conscious” lyrics over jazz samples. Some of the pioneers of rap jazz include A Tribe Called Quest, De La Soul, and Digable Planets. Students are now developing of a hip hop/jazz song to perform at the spring concert. The springboard to this process is Zip-a-Dee-Doo-Dah, a song from the Disney’s animated movie Song of the South. Students sing the song in its original version, and then they go into a rap that incorporates some of the lyrics from the song. At the end the rap verse, students sing a repeated lyric phrase that takes them to the next rap verse. Students from Andrietta’s Class demonstrate what we came up with so far. WE LOVE TO DANCE AT CPEII. 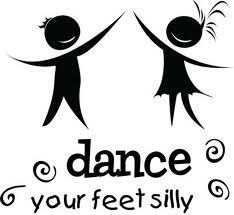 Dancing allows us to express ourselves in creative ways, as well as, bring smiles on the faces of many. 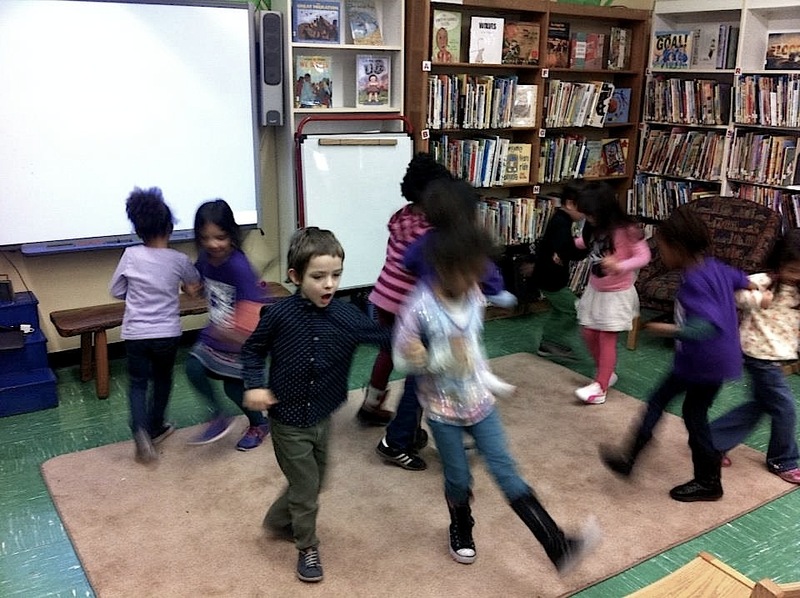 Students were asked to dance to the music using only their legs and feet. This great challenge provided many memorable moments. Since the origin of jazz music in the United States (approximately 100 years ago) throughout the years and cross cultures we have seen jazz develop in various ways to create sub genres, such as big band, swing, bebop, Afro-Cuban jazz, ethio-jazz, Latin jazz, free jazz, and so on. Students will explore these various developments and brainstorm on how to create songs to perform at the spring concert that will be inspired by some of these different jazz styles. An important part of studying jazz music is the listening experience. Choosing a song that grabs the interest of children is key. I decided to use Chicken Rhythms, by Slim Gaillard born on January 4, 1916 in Detroit, Michigan. Bulee “Slim” Gaillard, also known as “McVouty”, was an American jazz singer, songwriter, pianist, and guitarist, noted for his vocalese singing and word play in a language he called “Vout” (http://en.wikipedia.org/wiki/Slim_Gaillard) Some of his songs include Laughing in Rhythm, Yo, Yo, Yo, Potato Chips, and Soony Roony. 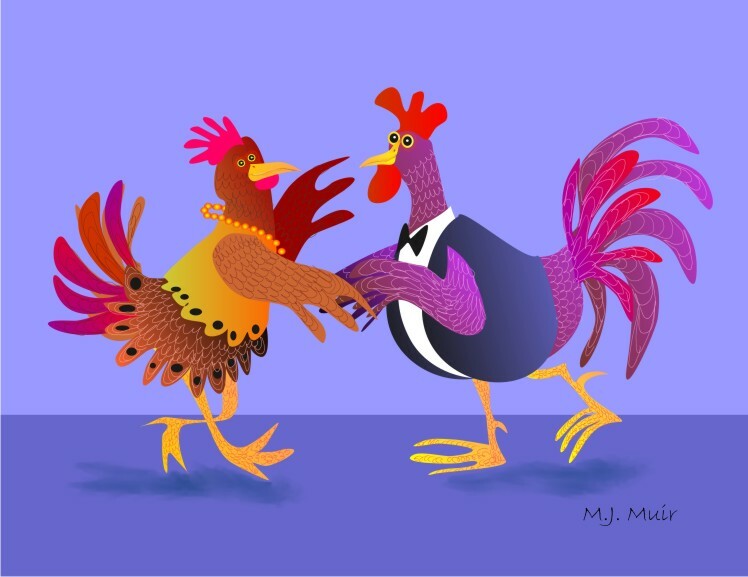 Chicken Rhythm is one of those songs with a great jazz rhythm, and lyrics that are contagious. In the video, you will see students from Vida’s class demonstrate the beginning steps of our CPE II Chicken Dance. 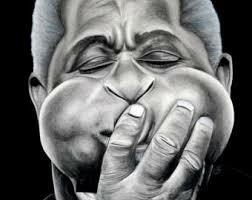 Here are a couple of links about jazz that we used in the classroom. Two Fridays ago during community meeting, the CPE II community engaged in a sing-a-long of a medley consisting of three popular songs students sing at CPE II: Sorida, Fanga Alafia, and Kye, Kye Kule. In music, a medley is an arrangement of music composed from parts of existing songs, usually three, played one after another, sometimes overlapping. The CPE II Medley took form with a rap part as the intro, in which students rhythmically chanted “There are many ways to say hello, from around the world, now here we go.” They repeated this phrase four times before the next part of the arrangement began: a call and response in which selected students took turns calling out “hello words” from different world languages. As each student shouted out his/her hello word, the CPE II community responded by echoing the word. After the call and response section of the song ended, students clapped the break, and started to sing Sorida, a greeting song from Zimbabwe. A break is a rhythm that indicates a change in the composition. Students then clapped the break and started singing Fanga Alafia, a traditional welcome song from Nigeria. Students clapped the break again, and then started singing Kye, Kye Kule, a call and response song from Ghana. It was great to hear the entire community sing, as representatives from each of the eleven classes (pre k-5th) led the entire school in this medley. It was also wonderful having a group of students (and Juanita) playing accompaniment with various percussion instruments. The dancing rice activity is designed to reinforce the concept that sound is energy that travels in the form of sound waves as a result of vibrations.
. Stretch the cling wrap over the large bowl. Make sure you put it on nice and tight!
. Sprinkle a little bit of rice on top of the cling wrap.
. Hold the drum close to the bowl and bang it. Students in Rajihah and Lee Ann’s Class were the first class to engage in this activity. 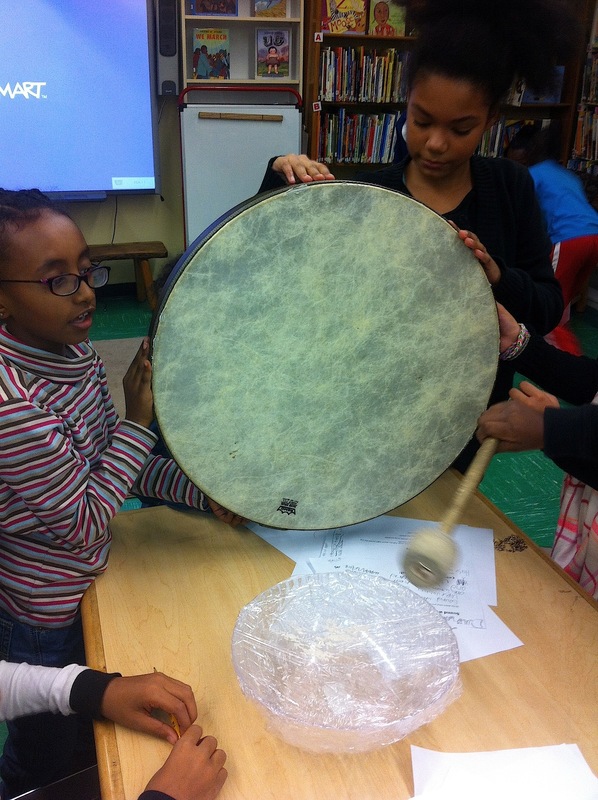 Students were divided into groups and each group was given a frame drum ranging in different sizes. Students had to observe what happened to the rice as they hit the drum. 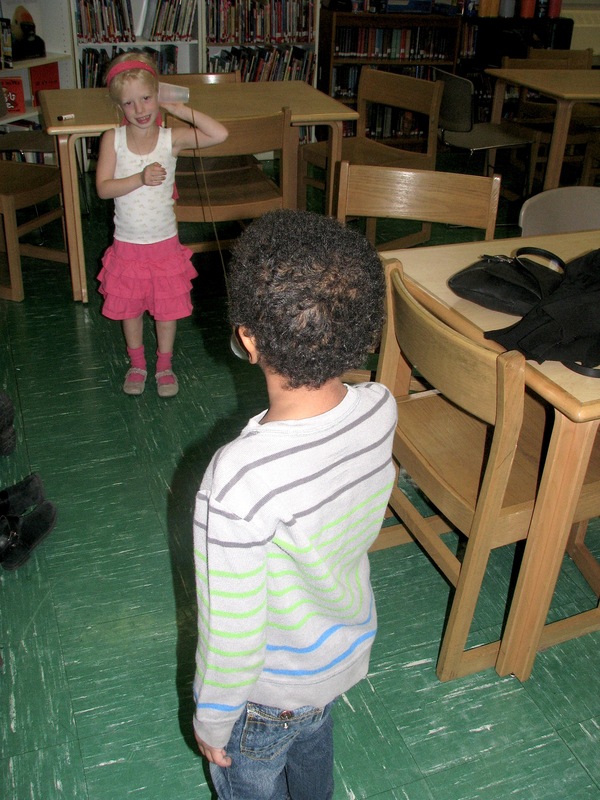 Students had to considered two important factors as they engaged in this activity. 1. The size of the drum determines the pitch/frequency. Pitch is the highness and lowness of sound. Frequency measures the number of times a sound wave repeats in a second. High pitch sounds have a high frequency (sound waves vibrate quickly-more waves in a second) and low pitch sounds have a low frequency (sound waves vibrate slowly-less waves in a second). The bigger the drum the lower the pitch and frequency. The smaller the drum, the higher the pitch and frequency. 2. How hard a student hits the drum determines volume/amplitude. Volume is the loudness and softness of sound. Amplitude measures the volume, or the height of the sound wave. The higher the wave the louder the sound. The shorter the wave the softer the sound. 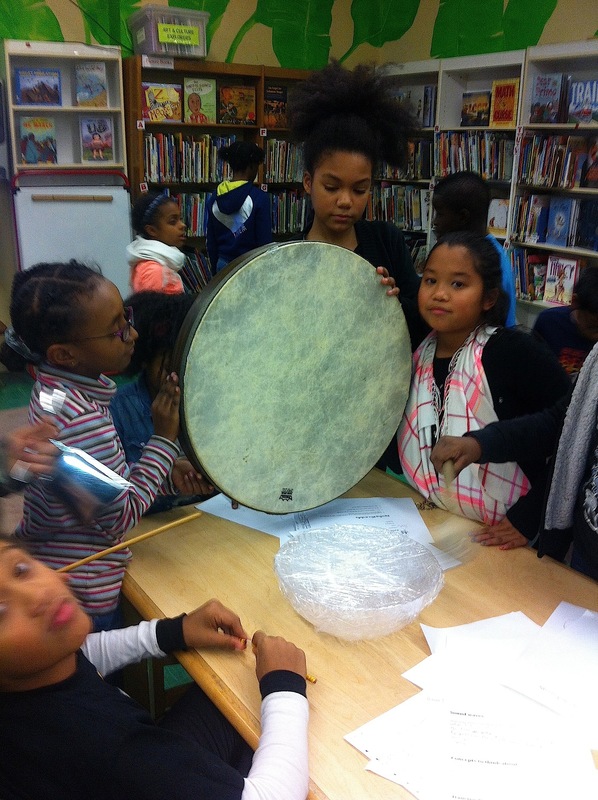 When students bang the drum it created vibrations. These vibrations (sound waves) travelled through the air. The students couldn’t see the sound waves, but they were able to see the effects of the vibrations. When the cling plastic was hit by sound waves, it vibrated causing the rice to ‘dance’. Students are learning the melody to Turkey in the Straw, an American folk song from the 1800s. As a part of our Sound Exploration Unit, students are examining the movements of sounds in a melody. A melody is an organized sequence of single tones moving rhythmically to make up a phrase or idea. In music, we call these tones “pitches”. A pitch is defined as the highness and lowness of sound. As these tones (pitches) move rhythmically, each one is assigned a rhythmic note (quarter note, eighth note etc.) that represents a specific length of time (duration). Students were divided into two groups (group one and group two). 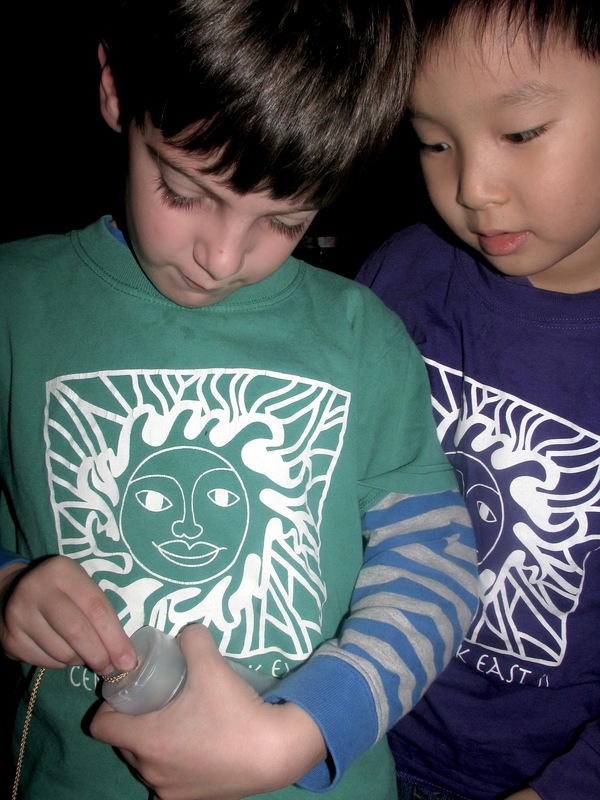 A member from group one partnered with a member from group two. 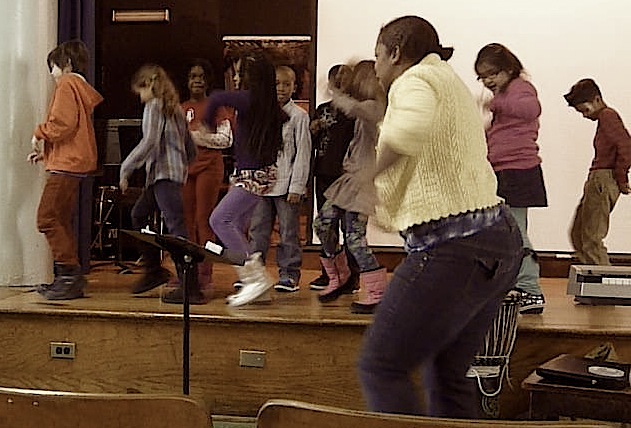 In these partnerships, students learned the melody in three different phrases using the lyric “cluck”. Students from group one had to sing the first phrase as a call, and students from group two had to sing the second phrase as a response. Students from both groups had to sing the third phrase in unison. 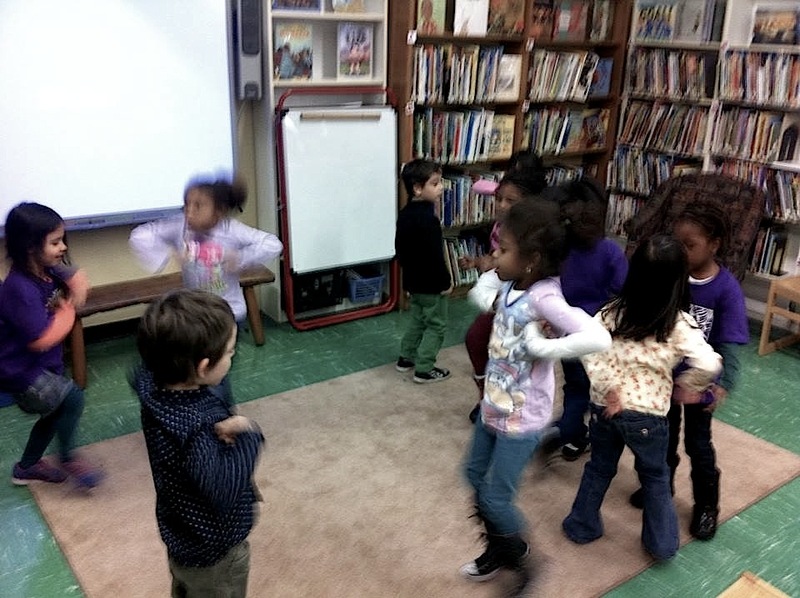 The next step in the process was to create a partner dance using movements imitating a chicken. Students danced these moments to the rhythm of the melody. This lesson was full of fun!!!!! 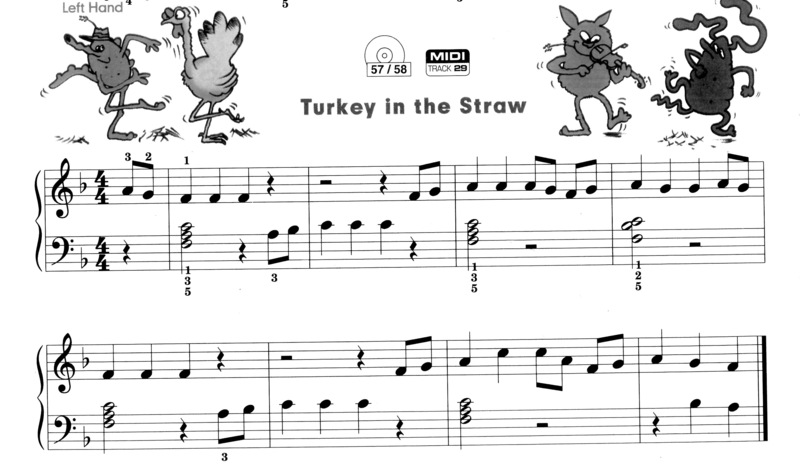 The image below shows the sheet music to Turkey in the Straw. The musical notes represent both pitch and rhythmic notes. They are placed on a music staff, in which each line and space represents a specific pitch. 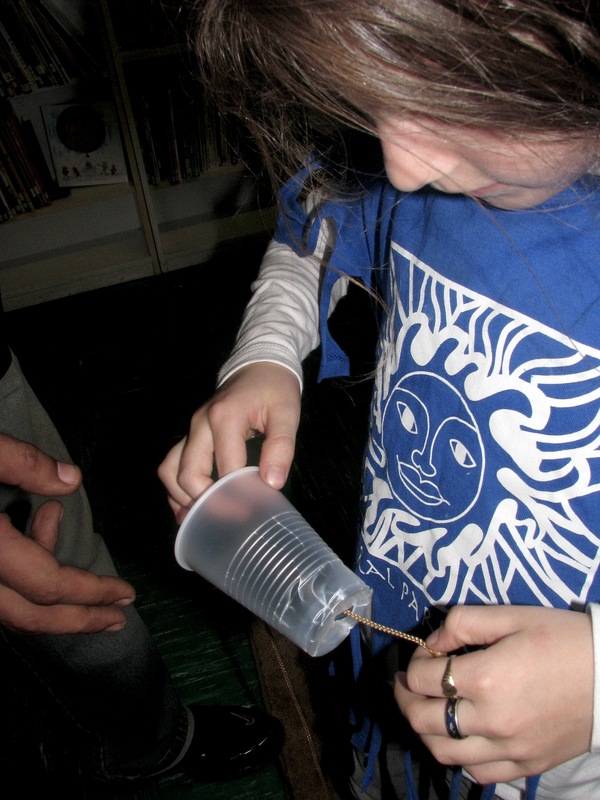 The following video shows students from Vida’s Class learning the melody and movements of Turkey in the Straw. As a part of our Sound Exploration Unit, students at CPE II are learning all about sounds. This past week students from some classes engaged in an activity designed to teach them how sounds travel from one end to another. 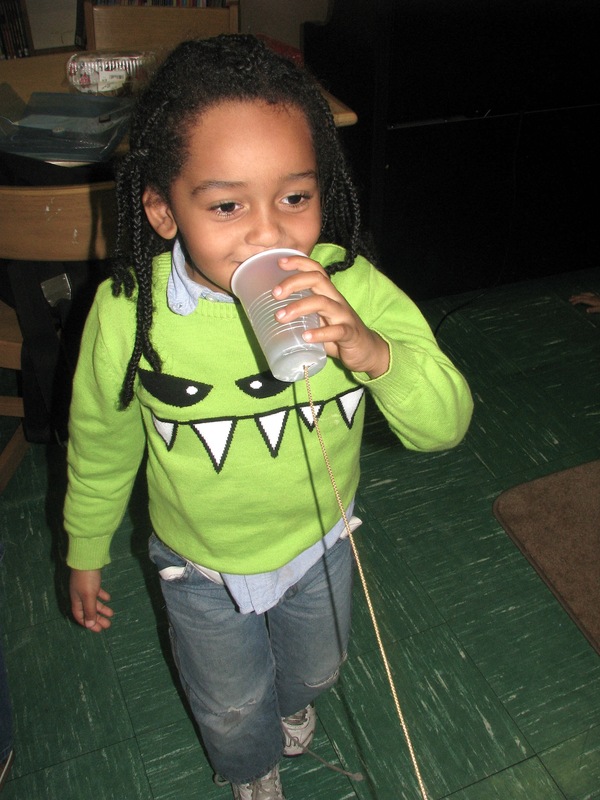 This activity served to reinforce concepts of how sound waves are created and how they travel through air. 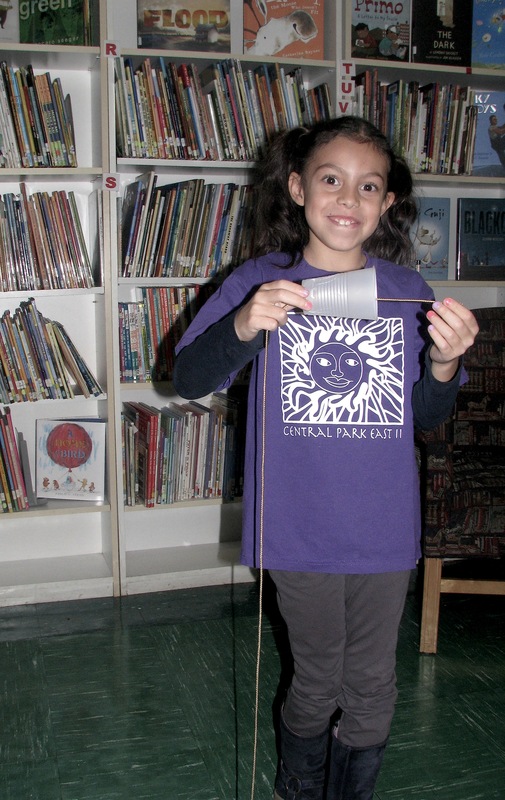 With the help of a long string, two plastic cups, and two paper clips, students learned how to create a working telephone. As a student speaks into the cup, the bottom of the cup vibrates. (Sounds are created by vibrating objects.) A vibrating object moves back and forth. As it moves forward, it pushes against the air around it, compressing or squashing it. As it moves backward, it lets the air spread out. These squashing and expanding movements create a sound wave. The vibrations also travel through the string. The person who receives the message can hear the sound waves created by the person who sends the message. 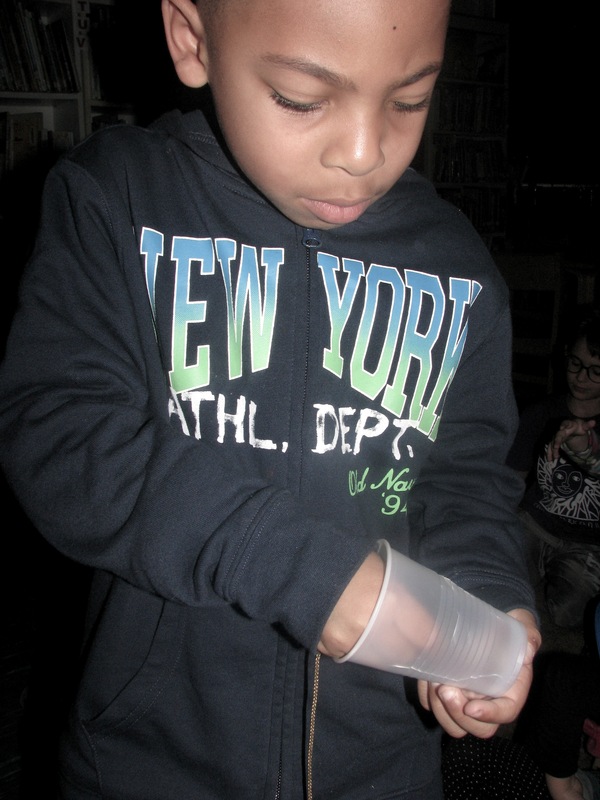 Sound Explorations: Tuning in to the Wonderful Sounds All Around Us. Students at CPE II have started their Sound Explorations Unit in preparation to gain a greater understanding of music composition. Sound is the raw material of music moving in various ways and forms through space and time. In essence, sounds can be high and low; loud and soft; long and short . . .Sounds can move fast or slow and so on. 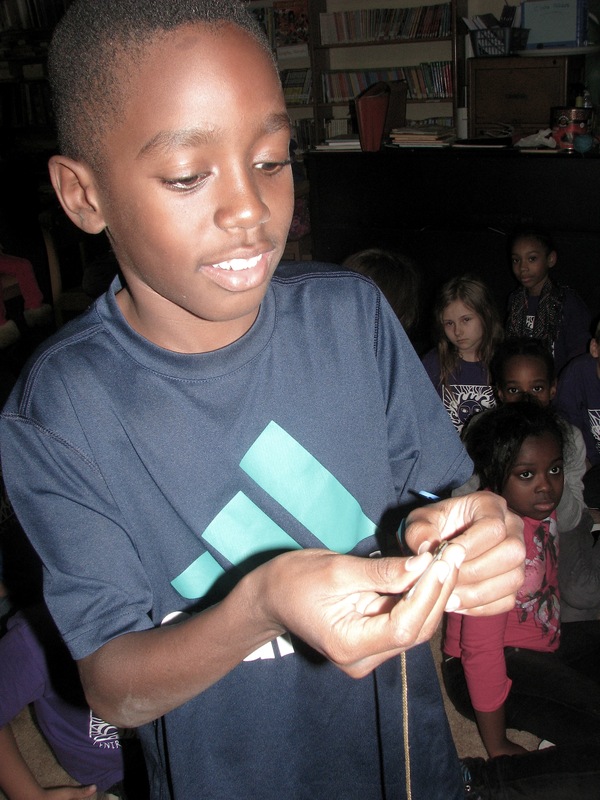 Students are examining the science of sound with the focus on how sounds are created and transmitted, as well as, how people receive and perceive sounds. Sound is a type of energy made by vibrations. When an object vibrates it causes movement in the air particle creating sound waves. Sound waves move in all directions. Sound waves are invisible and can move through air and water. When sound waves travel and bounce off big, hard things like walls or mountains, echoes are created. Why are Sounds Loud and Others Soft? Students are learning the factors that determine loud and soft sounds. One factor is force. If an object is hit hard, then a loud sound will be created, and if it is hit lightly, a soft sound will be created. Distance is another factor that determines loud and soft sounds. Sometimes a sound is loud because you are close to it. For example, the sound of a siren on a fire truck can appear soft when it is far away, but as it gets closer, the sound gets louder. 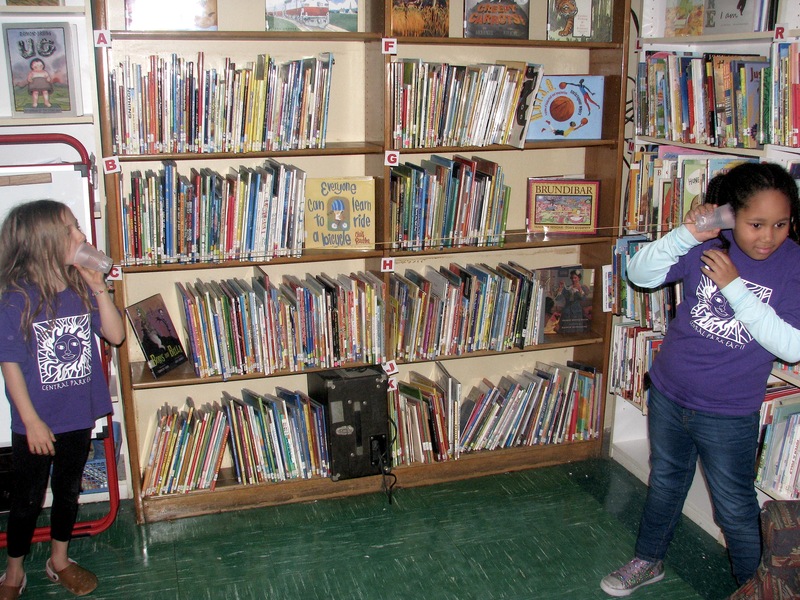 Students are asked to listen to the sounds around them and pay attention the volume.